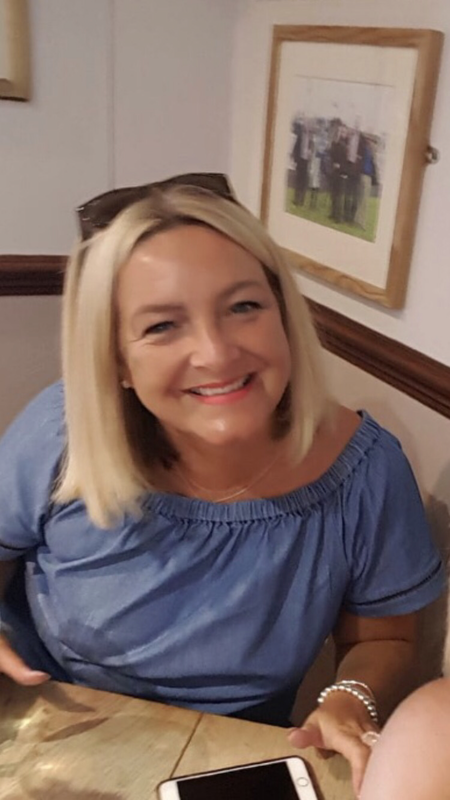 Emma Rogers began her Rugby marketing career as Pontypridd’s commercial manager over ten years ago, and moved, at the advent of Regional Rugby, to the Celtic Warriors. Emma moved on to join the Ospreys before becoming hospitality sales manager at the Welsh Rugby Union and the Millennium Stadium, where she was responsible for event day hospitality. This role covered all stadium events from concerts to speedway, and of course, rugby. Emma returned to Pontypridd at the commencement of the 2012-13 season, and is always looking to establish new business partnerships for the club, and aims to strengthen existing partnerships with partners and supporters to keep the best club in Wales right at the very pinnacle! Emma is also responsible for coordinating and building relationships with organisations that wish to use the pitch. She also is the media manager & together with her fantastic team, ensure that the social media platforms are regularly updated.